The Ophiocordyceps unilateralis is a parasitic fungus that infects ants and other insects. The fungus infiltrates its host’s nervous system, violently altering its behavior, sprouting spores around the brain and head, leaving only a husk of what was once an animal abiding by the laws of nature. Time-lapse videos detail this repulsive process in only a few seconds’ time and, try as we might to look away, we often times can’t; it’s horrifying, but it’s fascinating. The Last of Us is the Ophiocordyceps unilateralis fungus. 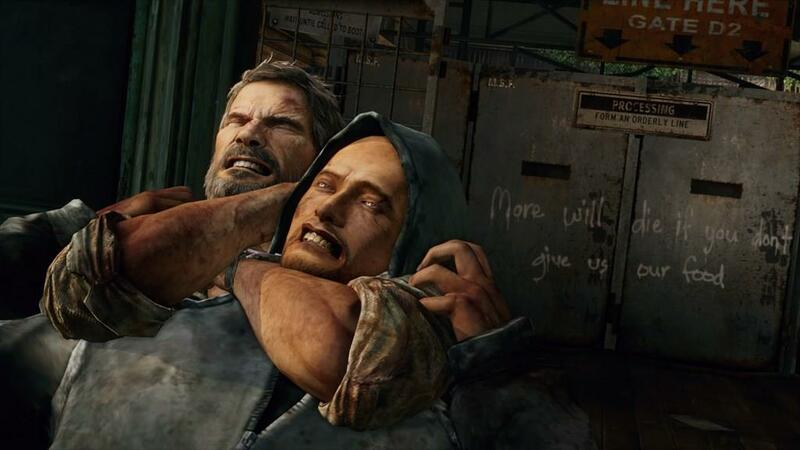 The Last of Us is grotesque. Its hard to look at, and sometimes even harder to play. It’s draining, depressing and downright disgusting. 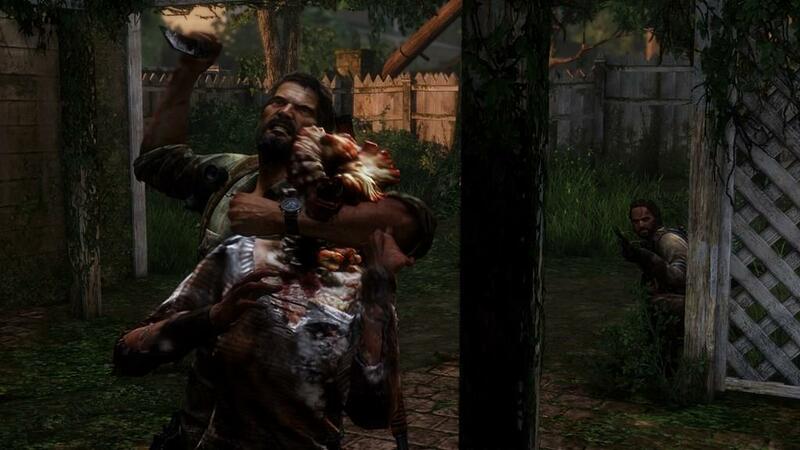 The Last of Us is not fun at all. But The Last of Us is excellent, and I couldn't help but see it through. In my journey with Joel and Ellie across a post-apocalyptic America, I only twice felt at ease. Everything else is a blur of tension, paranoia, and fatigue. In cutscenes and out, I was drained as I witnessed just how far a society of violence could push someone. At its lightest moments, The Last of Us explores emotional ties between the survivors of a post-apocalyptic world, when they’re actually living, not merely surviving. It’s here where developer Naughty Dog reels you in –– the budding relationship between Joel, a reticent smuggler, and Ellie, an awestruck 14-year-old, develops throughout The Last of Us to become the glue holding it all together. Incidental conversations and afflictive cutscenes progress the duo’s story, but minor details outside of cutscenes accomplish even more. If Ellie is angry with Joel, she’ll hang back, arms folded, refusing to speak unless spoken to. If she’s happy, she’ll hum to herself, or try to whistle, however terrible she might be at it. As the pair’s dynamics change, and the question of who’s protecting who is called into play, things become more complex. 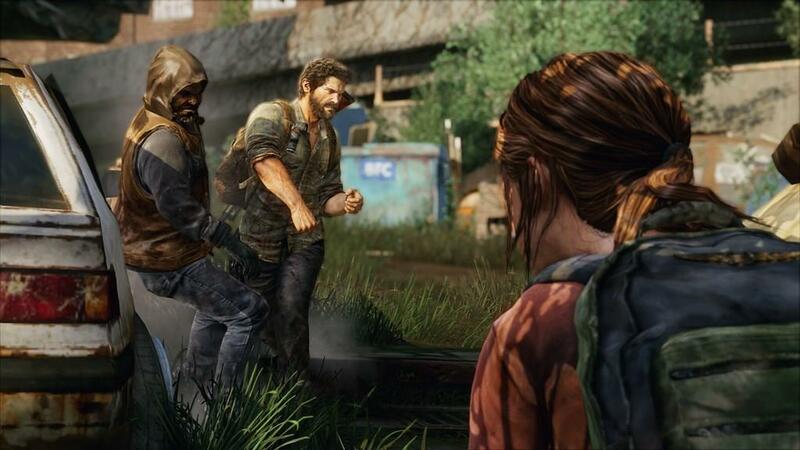 The Last of Us chronicles Joel and Ellie’s trek across America, in an effort to get Ellie out of Boston and into safer areas, for reasons that unfold as time passes. A new strain of the aforementioned cordyceps fungus has infected humans, creating zombie-like enemies and a world wherein human survivors struggle every day to hash out a living. 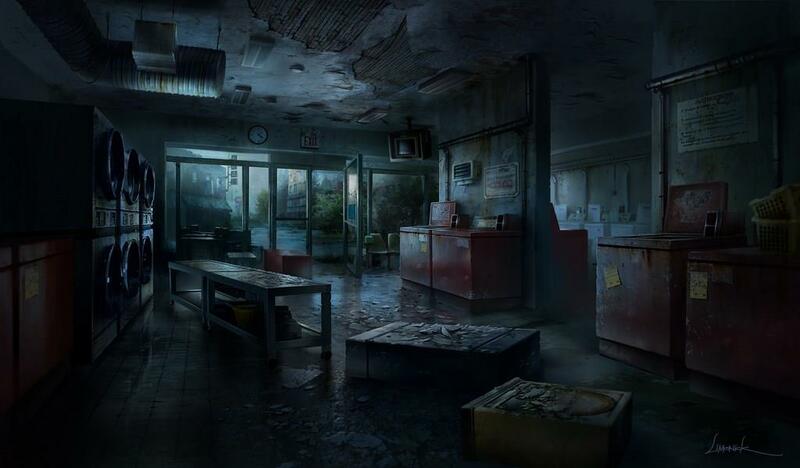 The Last of Us is at its finest when you’re working your way around the infected. Your supplies are limited, meaning you’ll have to scrounge for every bullet, but you’ll also have to conserve them, too. 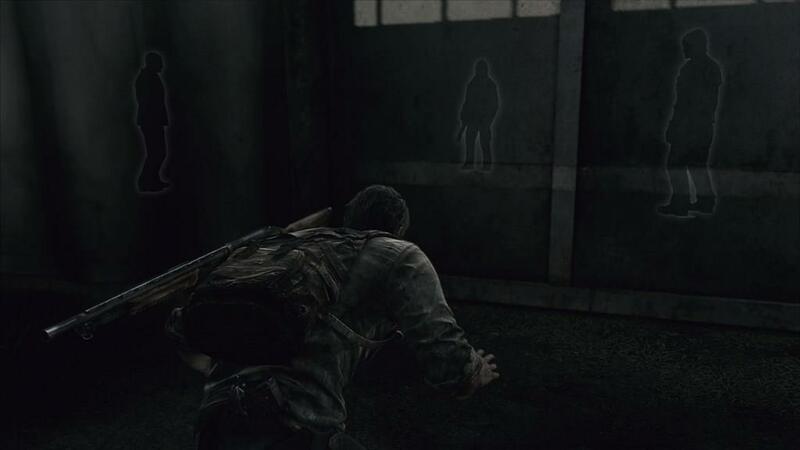 This necessitates stealth scenarios throughout much of The Last of Us. These sequences are unpredictable, especially when “clickers” come into play. Unlike the conventional zombies, “clickers” are blind and use a clicking noise much like sonar. If they hear you, you’re one grab away from being viciously torn apart. These tense stealth sequences play out haphazardly, never putting a foot on the brakes. You can sneak by many enemies without even harming them. This preserves precious supplies like Molotov cocktails and makeshift knives, but also means that every room is a guessing game, as it might erupt into a frantic chase to the nearest door at any moment. Rooms filled with human survivors often play out like this, but Naughty Dog forsakes the capricious approach several too many times late in the game. 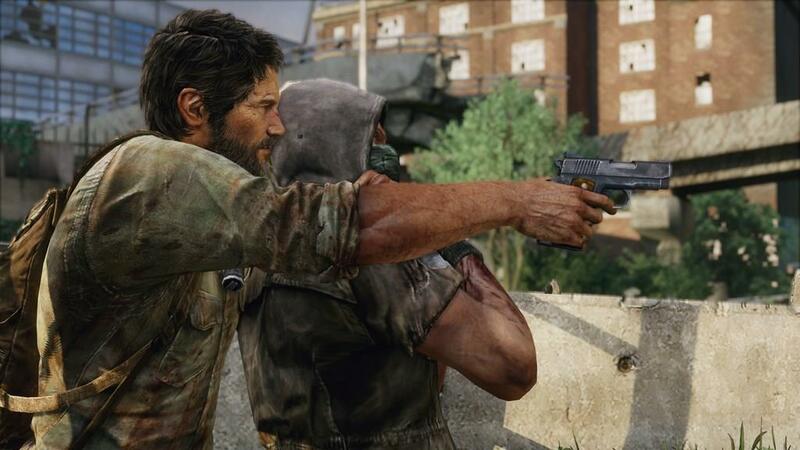 In the late hours of The Last of Us, scenarios actually become predictable. I participated in several obligatory cover-based sequences, defended my group with a sniper rifle and even witnessed a growing number of quick-time button-press events. These generic scenarios are at odds with the prior stealth situations that promote improvisation, making them stand out all the more in a game where they have no place. Joel is no soldier; he’s a vulnerable, middle-aged man with limited supplies. Naughty Dog seemed to forget that when they hurled enemy soldier after enemy soldier at me. Up until then, I felt the weight and necessity of almost every human life I took. After, I was desensitized. As a broader theme, I’m actually convinced that the violence in The Last of Us is integral to the narrative, and the dynamism of the characters. Joel is a product of a violent world, and Ellie is merely an observer, at least at the outset. 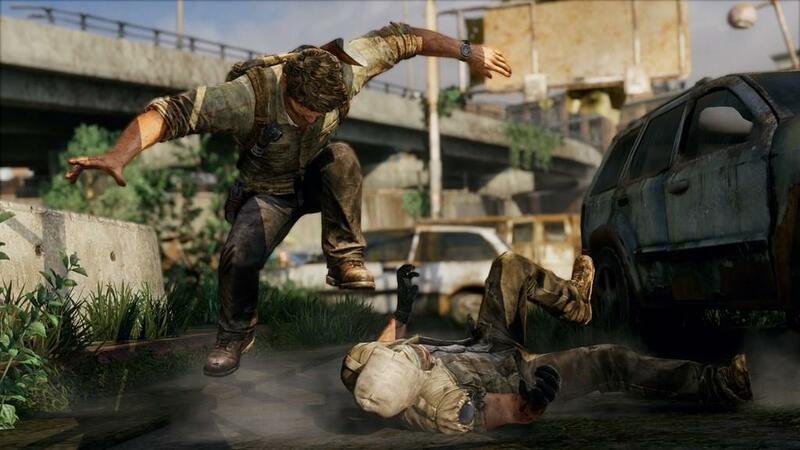 Violence is the catalyst with which Naughty Dog changes these characters; most of it doesn’t feel forced, but actually serves the world Joel and Ellie slowly become accustomed to. In the slower moments of The Last of Us, when Joel and Ellie are finding their way through the overgrown ruins of the old world, you’ll often find yourself solving environmental puzzles aimed at getting you both across gaps or up high ledges. It’s hard to complain too much when the environments are as gorgeous as they are, but the solution to these puzzles is often repetitive, lending fatigue to the moments where you could otherwise be reflecting on recent events. Naughty Dog fleshes out these environments not only with breathtaking fauna but superior sound design. The spatter of rain on sheet metal roofs, the crescendos of a violent blizzard, the muffled sounds of voices in a nearby room all coalesce to create a believable world. Set piece moments create a frantic pace throughout The Last of Us, but it’s just as compelling to stop and listen once in a while. The sound direction is aided in no small part by expert voice acting by Ashley Johnson and Troy Baker, who voice Ellie and Joel, respectively. The amount of nuance and emotion in their characters expel any removal from their relationships, and I was drawn into their plight until the final moments of The Last of Us’ complex ending. Multiplayer stands in stark contrast to the fragility of the single player, but it's surprisingly good considering the time put into the latter. In the multiplayer, you pick a faction to mold and grow as you earn more supplies and experience through two different game modes, which are essentially variants of the tried-and-true team deathmatch. 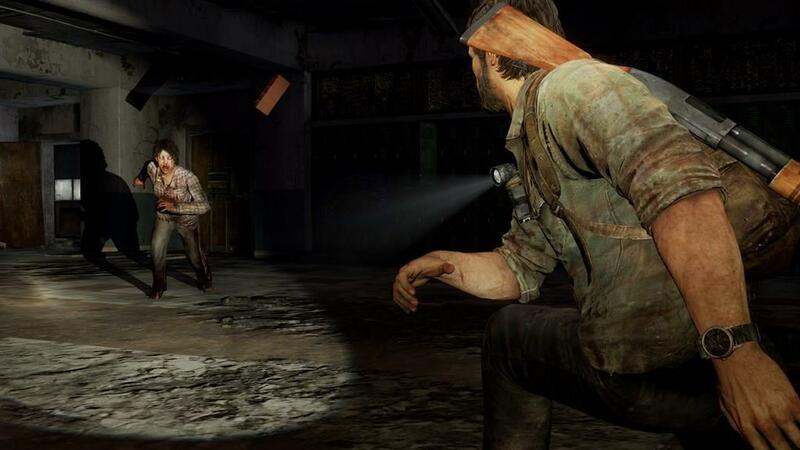 The single player of The Last of Us is the main draw, but the multiplayer adds even more value to the entire experience. 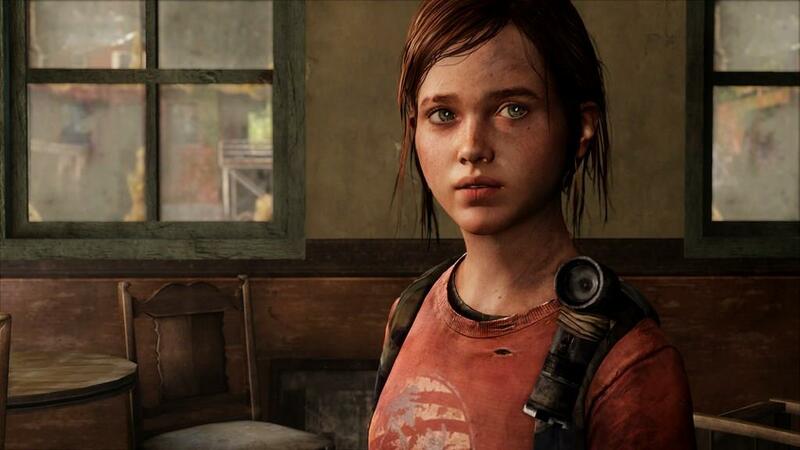 For better or for worse, The Last of Us is hard to experience. Most of the time this is a very good thing, as themes of violence and survival push the plot toward its effective and disconcerting ending. 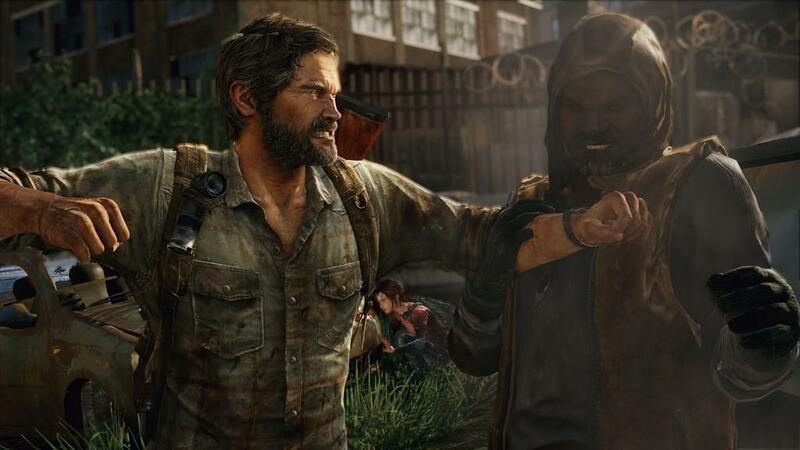 At its worst, though, The Last of Us forsakes its unpredictable nature to become just the opposite. 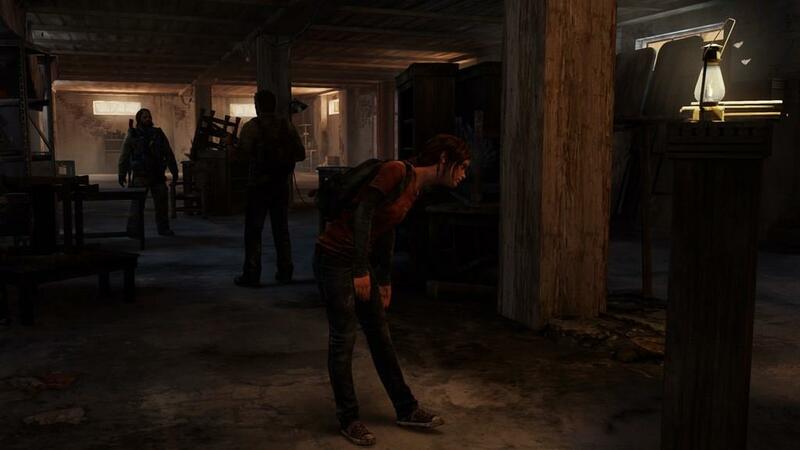 Like the fungus that infected its deformed inhabitants, The Last of Us is not an enjoyable thing to experience. It’s depressing, exhausting and even disturbing. But , contrary to everything I tell myself, it’s something I won’t soon forget.